Springfield Fellwalking club was formed in 1966 and originally linked with Springfields Social Club. Over the years, the club has established a format that has resulted in many enjoyable walks. With several decades of experience, the club knows some fantastic locations that you may never think about visiting! 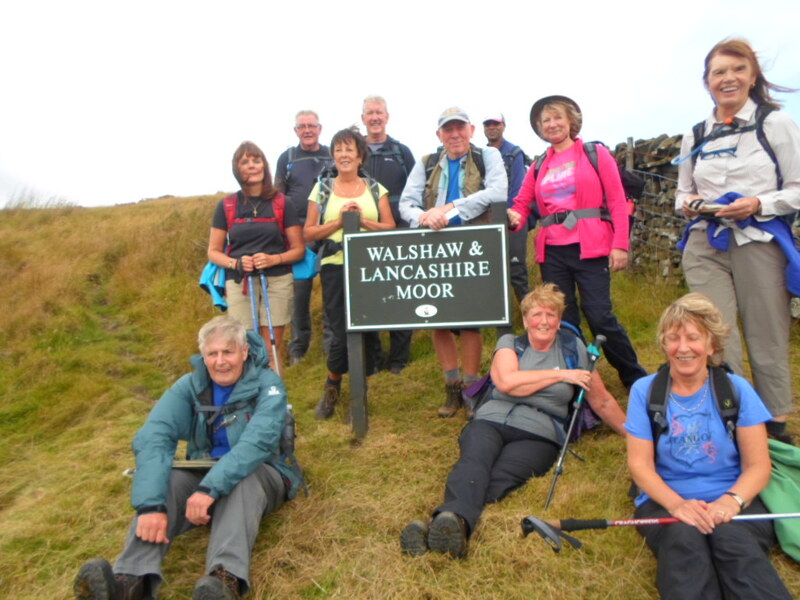 The club has approximately 100 members, many of whom are regular walkers with the club. Membership is fairly evenly split between the sexes, with ages ranging from children to over 80’s.